Revolution Messaging will lead all digital and social media for the campaign. WASHINGTON: Bernie Sanders’ presidential campaign has hired Revolution Messaging, founded by a former director for Barack Obama’s 2008 bid, to lead digital strategy for the 2016 race. Revolution Messaging, launched by Scott Goodstein, who previously served as the external online director for Obama’s 2008 campaign, will handle social media, online organizing, online fundraising, web design, and digital advertising for Sanders’ bid, according to a company statement. 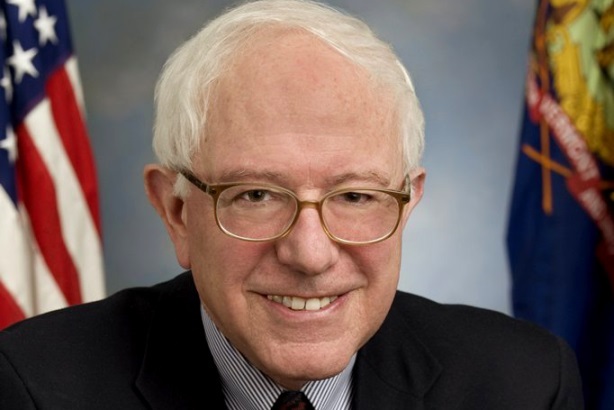 Sen. Bernie Sanders (I-VT) entered the 2016 presidential race on April 29 as the first challenger to Hillary Clinton for the Democratic nomination. He announced his bid in an interview with the Associated Press. In addition to Goodstein, the agency is stocked with Obama campaign veterans, such as Arun Chaudhary, the new media road director in 2008; Shauna Daly, the 2008 campaign’s deputy research director; and Walker Hamilton, lead programmer and site architect for the 2008 bid, the statement adds. Revolution Messaging partner Keegan Goudiss previously worked on the Democratic Congressional Campaign Committee and on several campaigns before joining the agency. Representatives from the firm were not immediately available or comment. Sanders’ senate social media lead, Kenneth Pennington, will also join the digital team during the campaign, according to a statement. Last month, Goodstein spoke to PRWeek about what technology to look out for during the current election cycle.